A website is essential to the success of your business in the modern age, and a quality website will help establish the trustworthiness of your brand. However, a good website will only get you so far if your potential customers can’t find you on the web. 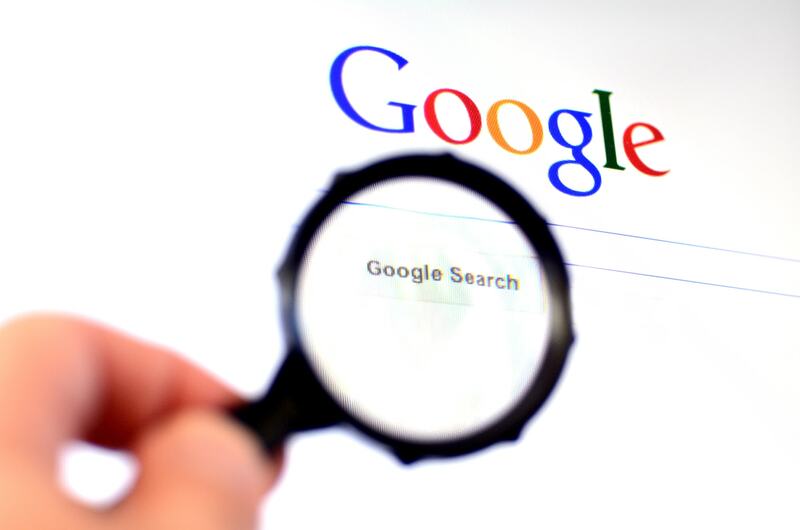 To have a truly successful website, it will need to be ranked well on Google to help your potential customers find it. We’ve broken down the methods to improve your website’s ranking and ensure that your potential customers find you on Google.